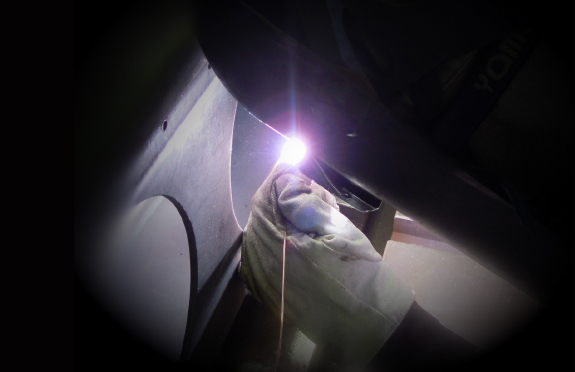 We are especially skilled in fabrication of welding and plate-working structural objects that requires precision. Welded structural objects in stainless are also our speciality. We fabricated several thousands of stainless vacuum chamber. We check our vacuum chambers and airtight chambers with helium leak detector. We have no case of leak with our products so far. 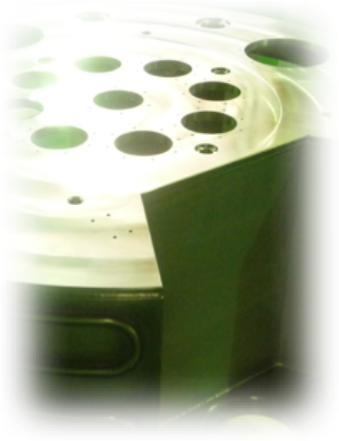 We can provide you a consistent fabrication of parts through the whole process of preparation of materials – welding/plate-working – annealing/shot/undercoating – machining – finishing – coating/plating – assembly , with our in-house machining division and assembly division, in cooperation with competent enterprises.